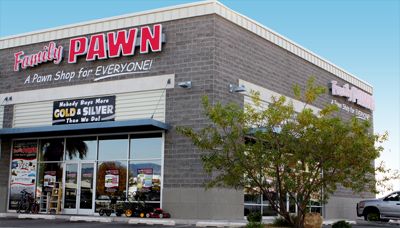 Our Sunset Location is the best choice for those living in West Saint George, Santa Clara, Ivins, Kayenta, Gunlock, Enterprise, Diamond Valley, Dammeron Valley, Central, Veyo, Etc. Our 700 South Location is the best choice for those living in downtown Saint George, Bloomington, Bloomington Hills, Sun River, and South Washington, Etc. 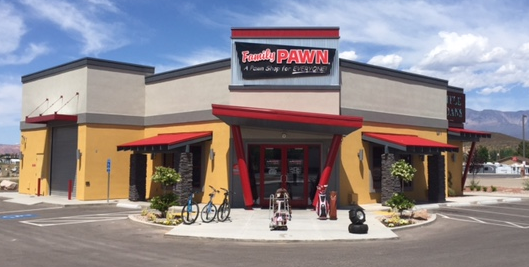 Family Pawn – 700 South. Our Washington Location is the best choice for those living in Washington, North East Saint George, Washington Fields, Etc. Our Hurricane Location is the best choice for those living in Coral Canyon, Hurricane, Toquerville, Zion National Park, Virgin, Rockville, Springdale, Etc.